You can create a single infrastructure for a group and real-time data movement to enable speed and lower cost implementation. 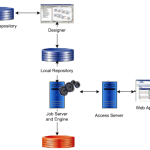 Your business can manage data as a corporate asset privately of any single system. 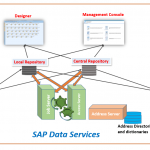 Integrate data across many systems and reuse that data for many purposes. 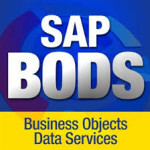 With BODS Online training you have the option of using pre-packaged data solutions for fast deployment and quick ROI. 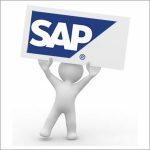 These solutions extract historical and daily data from operational systems and cache this data in open relational databases. BODS online training by real time industry experts. 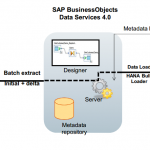 What is SAP Business Objects Data Services?